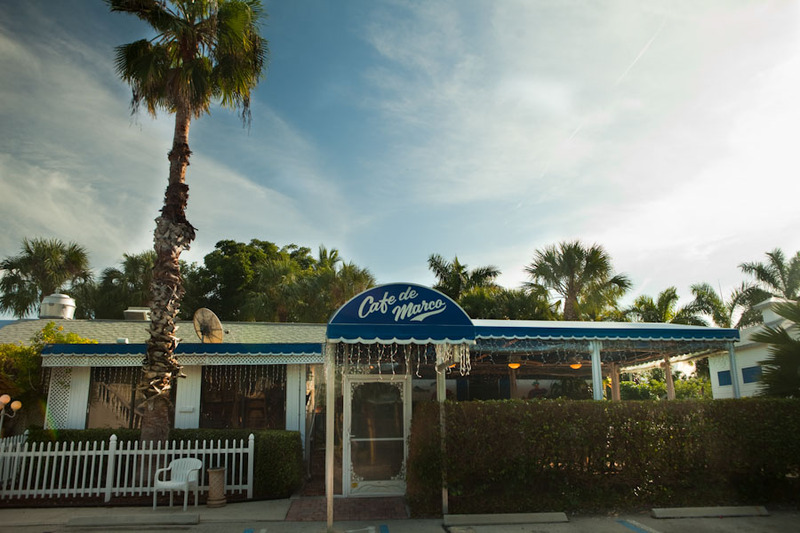 Cafe de Marco gift certificate available now. DO NOT EMAIL RESERVATION REQUESTS! Open for dinner from 5PM. February – April OPEN 7 NIGHTS. May – January OPEN 6 NIGHTS CLOSED SUNDAYS. Serving from 4:30 PM full regular menu, plus Santa’s Favorites! Reserve early, limited seating: 239-394-6262 inquire about our full menu, plus our four course gourmet dinner package! We offer twilight specials from 5:00pm to 5:45pm at $14.95, not available on holidays. We are here, come by.